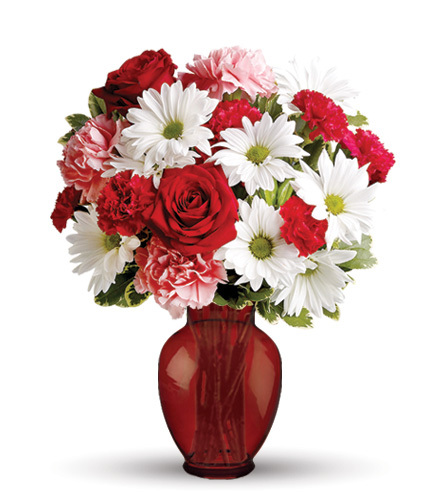 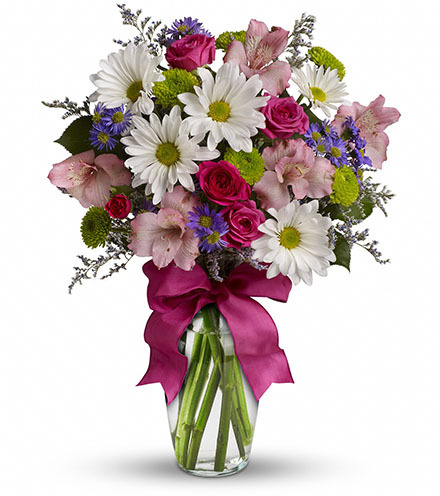 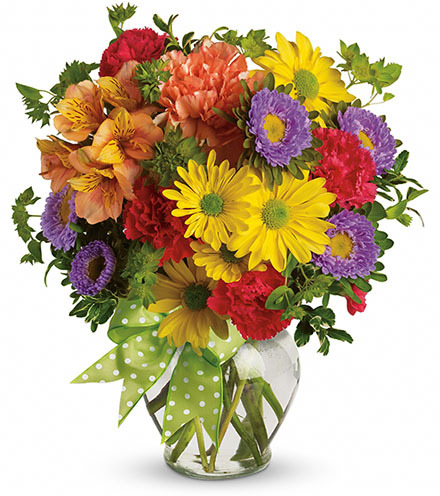 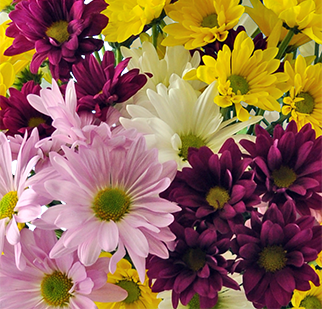 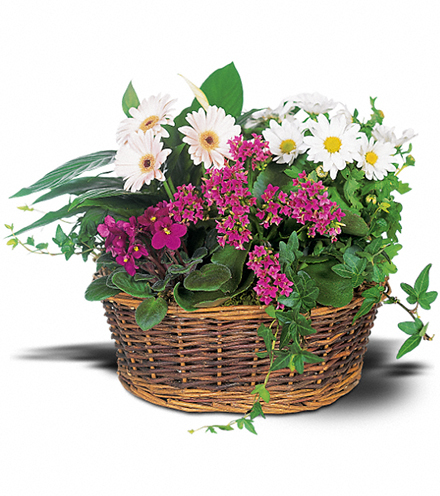 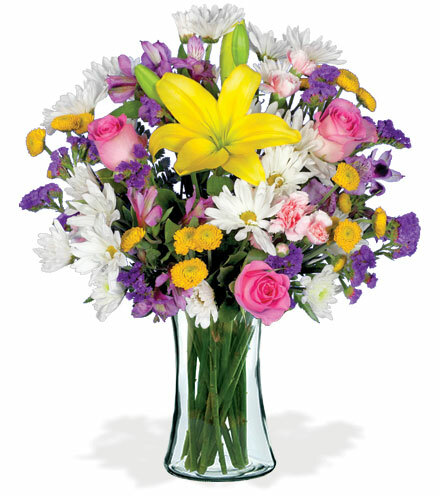 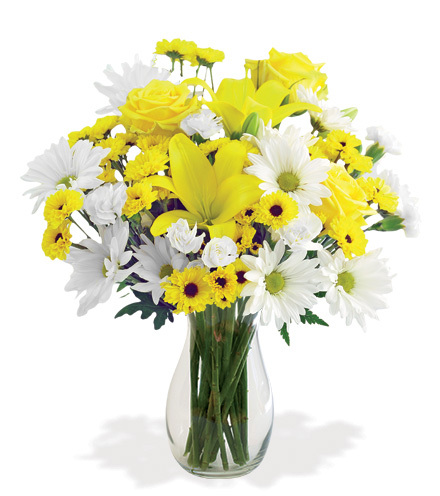 Surprise someone special with a little dash of joy this season by sending this sweet daisy bouquet. 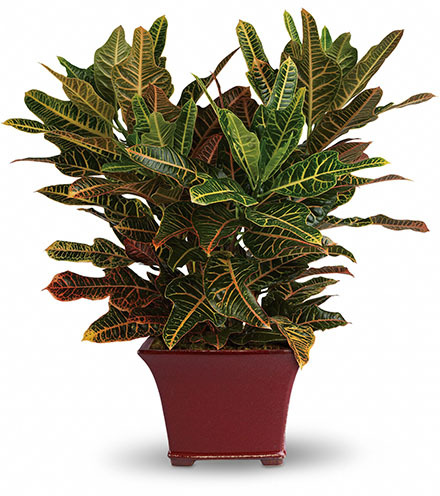 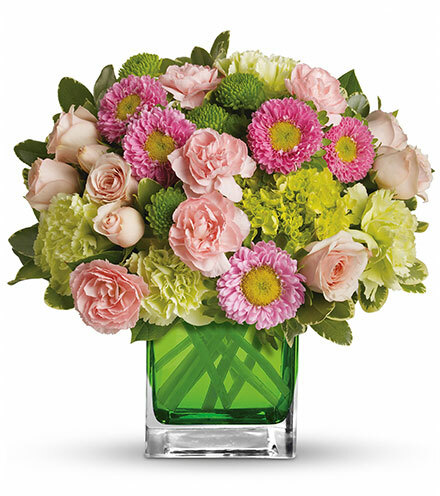 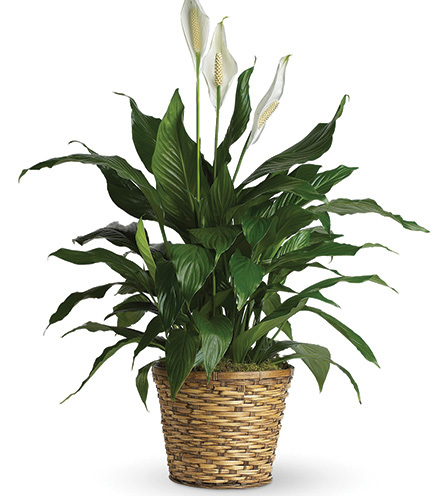 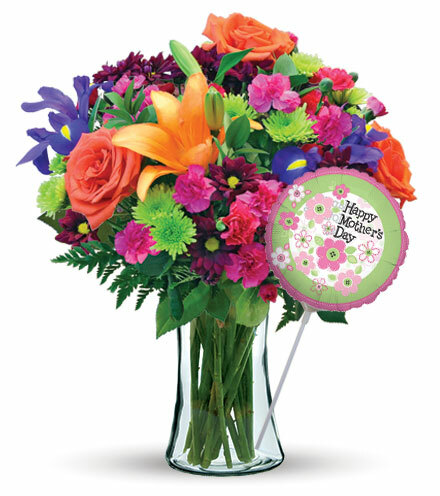 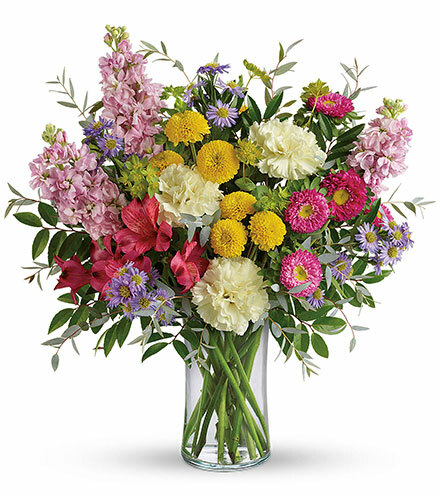 Brimming with fresh blooms of the season, nothing says “I love you” more than an arrangement of sunny flowers to brighten your loved one's day. 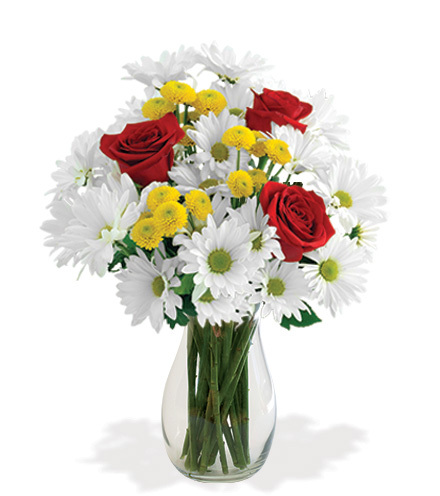 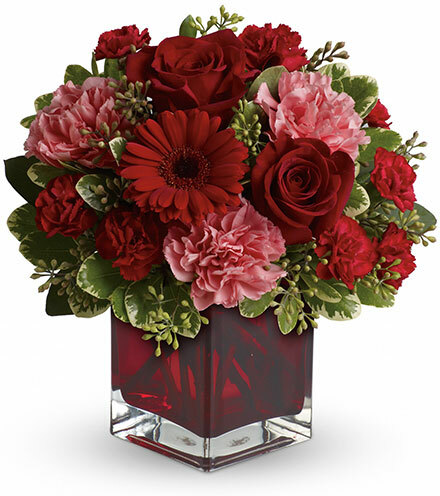 Bright red roses, white daisies, yellow button pompons and soft ruskus greens are hand-selected and carefully arranged together, ready for delivery to your someone special. 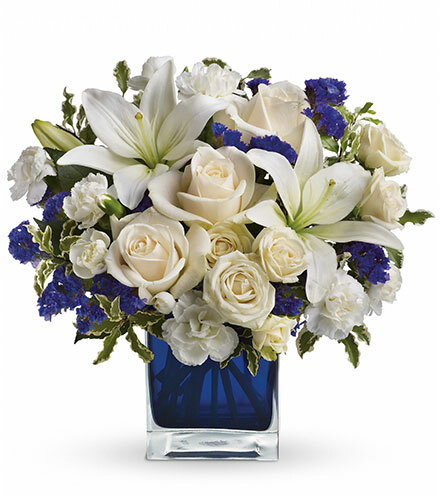 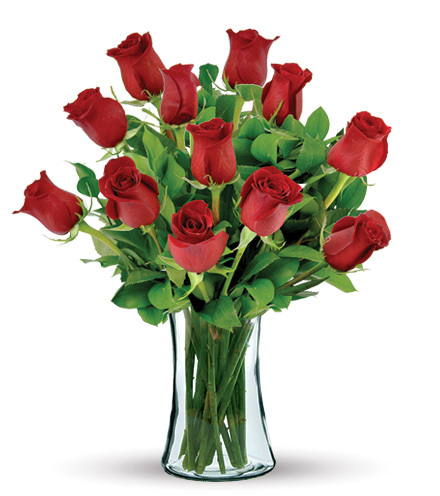 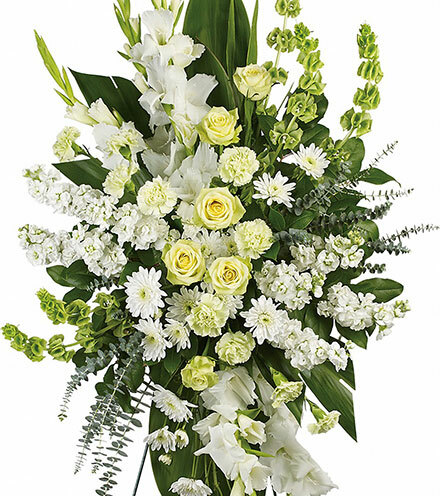 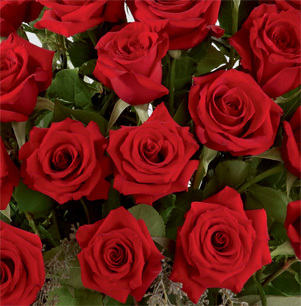 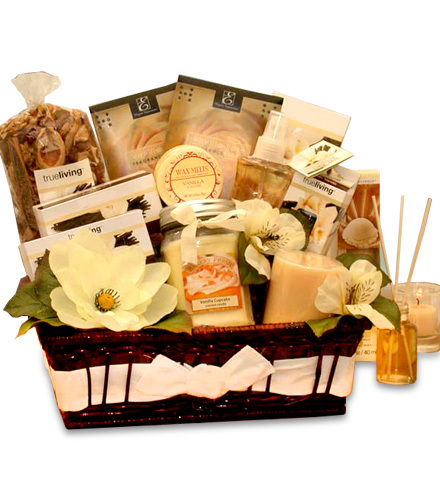 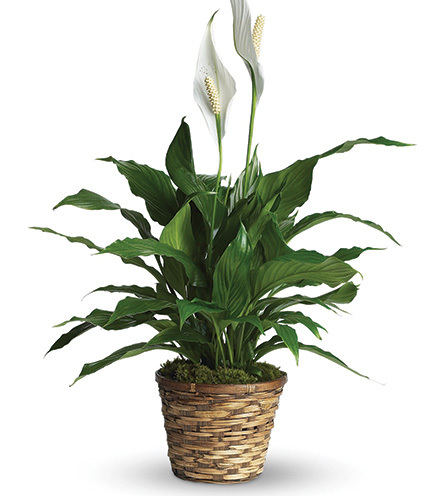 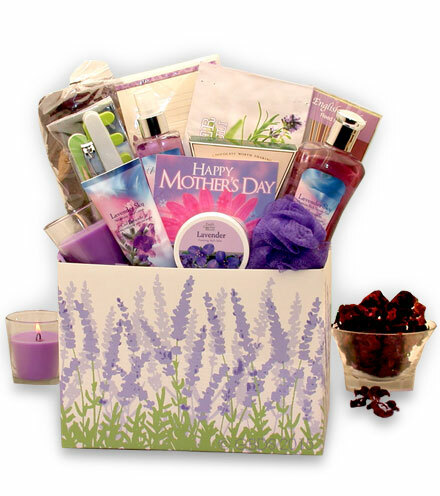 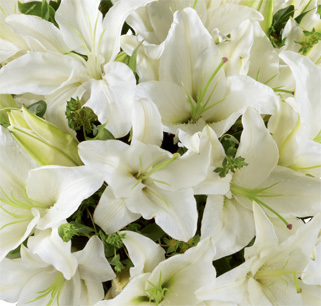 Nothing makes an occasion brighter than a bouquet of the freshest and most fragrant flowers available.